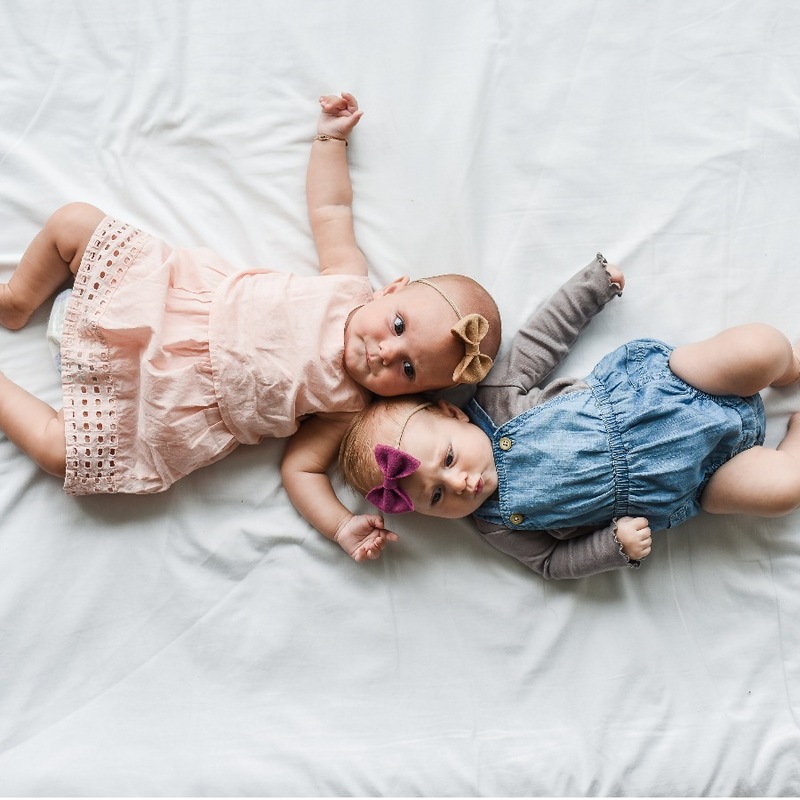 Our first tip for new moms are these deliciously soft dresses by Merry Mama Co! Wear your dress day, night, at home or across the world without sacrificing your style or your comfort. They really work their magic while pregnant, nursing, or in those first few months postpartum. Merry Mama Co. has really given us the best of every world. We are in love with every color and think that every mom out there needs at least one. This Lou Lou Lollipop beaded pacifier clip is a great new mom tip! We know it’s tricky to remember all the things as you’re headed out the door! There’s the burp cloth, binkies, 100 diapers, and please don’t forget the baby! Simply snap this pretty thing on your babe’s outfit and you’ll never forget a pacifier again! It comes in grey or our favorite color here at Little Poppy Co, pink! These bows are a dream! 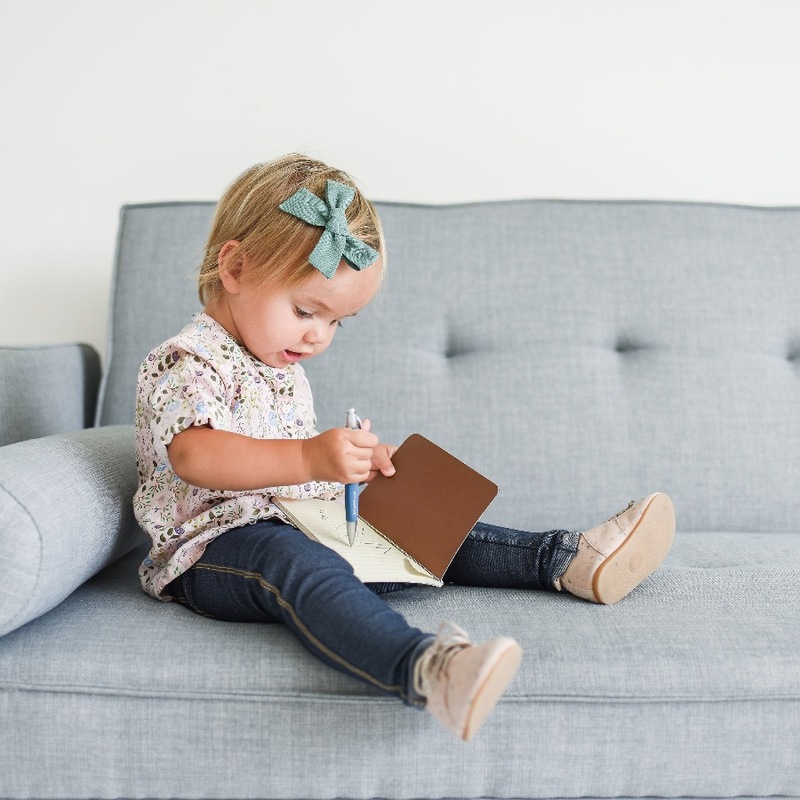 Little Poppy Co. is dedicated to making the hardest job in the world just a little bit easier with three charming, handpicked bows delivered right to your doorstep every month. It isn’t easy to have it all together, but these stylish bows will make you instantly feel like your baby is put together. It is definitely the best day ever when that pink package shows up! A Little Poppy Co. bow is the cherry on top of your perfect little babe. One of the sweetest parts of being a mama is cuddling with your lovely little one. Who doesn’t love all those rolls and the fresh baby smell? These Solly Baby slings are all about closeness while still having a free hand to chase the other little ones, do laundry, and save the world all at once. Most importantly, they add extra hours of nurturing and bonding that you wouldn’t be able to have otherwise. It’s tough, but this new mom tip will help you nail it. Moms all around us have been raving about this baby balm and so are we! Tubby Todd has developed the perfect non-greasy cream that is soft as a baby’s bottom for your baby’s bottom. Soothe every rough patch, cut, scrape, and rash without any fear of irritating your baby even more. The best part about this balm is it’s for everyone and everything! You and your babe deserve all of the comfort in the world and Tubby Todd’s All Over Ointment is just the thing for that.